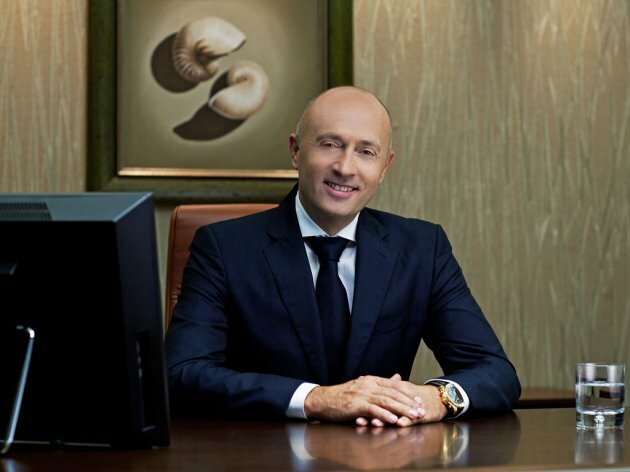 Miodrag Kostic, the owner of the Serbian MK Group, has become the majority owner of the Portoroz Airport, as reported by the Ljubljana daily Delo. According to the daily, in late 2018, the Port of Kopar sold an additional 15% stake of the Portoroz Airport to Hotel Palas Portoroz, owned by Miodrag Kostic, so the Serbian businessman now owns slightly over 53% of the airport. The other stakeholders are the Municipality of Piran (36.2%) and Preduzece za puteve Kopar CPK (10.25%). Delo adds that the Port of Kopar has not disclosed the sales and purchase price, but that, unofficially, it is relatively low. – Kostic has had a strong presence in the Slovenian coastal area in the past few years – the article says and reminds that he has bought the Kempinski hotels and a stake in the Portoroz Airport and that he is allegedly interested in purchasing the Portoroz Marina as well. The daily also claims that, last year, Kostic successfully prevented the Slovenian company Sava from acquiring shares of Gorenjska Banka in the Bernardin hotels. Kostic is the majority owner of Kranj-based Gorenjska Banka, with a share of nearly 76%.